Catalogs — Reading Technologies, Inc.
Below are a few of the available catalogs from RTi. Contact us today for your own hard copy or download to your computer! Click on the image to open in a new tab to view in your web browser, or download to your computer. Complete with product dimensions, micron ratings, replacement parts and accessories. Click the image above to download the entire catalog. Note: This will open a new window in your browser. This is a large file so it may take a minute or two to completely open. 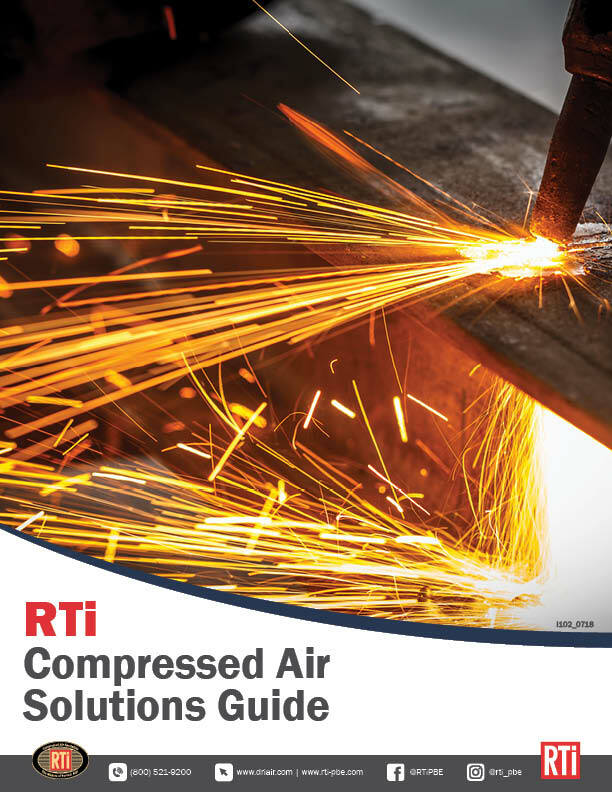 Click on the image to download the PDF for our Compressed Air Solutions Guide. This is a quick guide that will help you choose the right unit for your job! 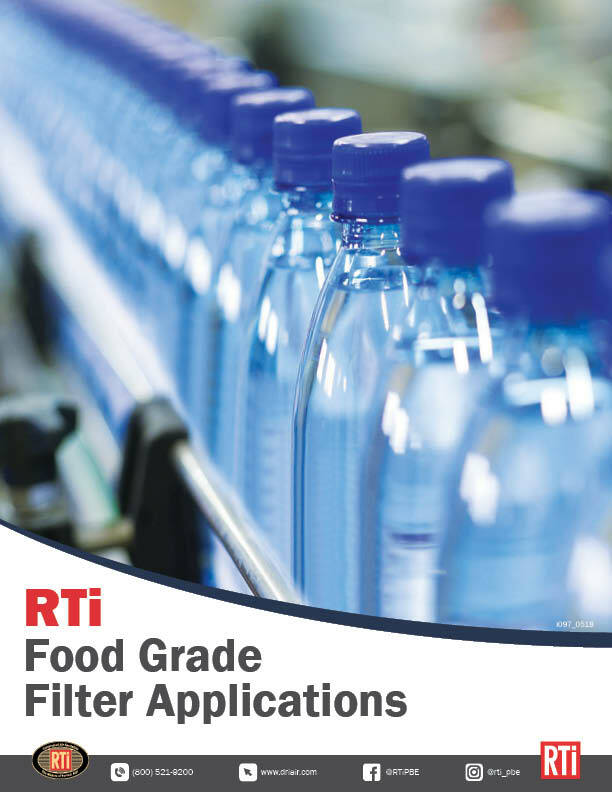 Click on the image to download the PDF for our Food Grade Filter Applications. This features our Food Grade and Stainless Steel Units. RTi , or Reading Technologies, Inc.
Compressed Air Specialists involved in the filter industry.